We have regular visits of Bald Eagles in the Jenner estuary. We have seen a pair and individual juveniles of different ages. They come towards the mouth of the Russian River to hunt for food. Sometimes they will be opportunistic and take food caught by another bird or a seal. We have witnessed them catching fish, birds and lamprey's. There is a regular group of dedicated naturalist/photographers chronicling there visit. They even have there own Facebook page Bald Eagles of the Sonoma County Coast. 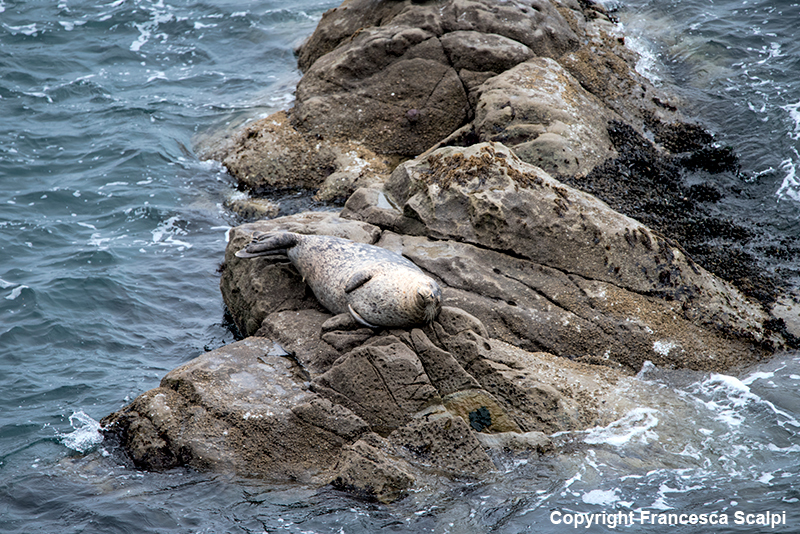 Pacific harbor seals have spotted coats in a variety of shades from white or silver-gray to black or dark brown. They reach five to six feet (1.7-1.9 m) in length and weigh up to 300 pounds (140 kg). Males are slightly larger than females. They are true or crawling seals, having no external ear flaps. 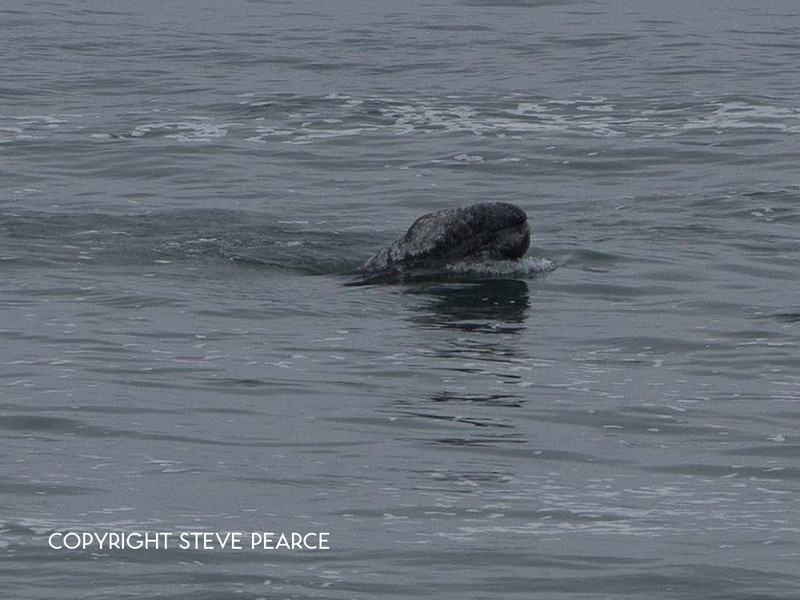 True seals have small flippers and must move on land by flopping along on their bellies. Pacific harbor seals are found north of the equator in both the Atlantic and Pacific Oceans. In the northeast Pacific, they range from Alaska to Baja California, Mexico. They favor near-shore coastal waters and are often seen on rocky islands, sandy beaches, mudflats, bays, and estuaries. Of the seven or eight species of Pelicans found worldwide, two are native to North America—the marine Brown Pelican, Pelecanus occidentalis, and the fresh water White Pelican, (Pelecanus erythrorhynchos). The California Brown Pelican, a subspecies of P. occidentalis, is the smallest member of the pelican family.